Just Add Fuel is an innovative finance package, for drivers aged 18 and over, that covers the costs of your brand new PEUGEOT! All for one easy, and more importantly, fixed monthly payment. No need for multiple direct debits. All you have to do is add fuel and go! Let Youtuber Jimmy Hill give you the rundown in our “How it works” video below or check out PEUGEOT’s short animation about the Just Add Fuel finance options available to you. Of course, if you’d like to get in contact with one of our trusted Peugeot branches then click the ‘Enquire Today’ button, where one of our friendly sales executives will be in contact with you to discuss your options. HOW DOES JUST ADD FUEL WORK? *Excesses, limits on age, convictions/claims apply. Telematics Box, consent to Data capture and transmission required. Insurance subject to cancellation for four warnings for poor driving. Motor insurance is provided and underwritten by U K Insurance Limited. Peugeot Motor Company PLC is a credit broker not a lender and will only introduce you to Peugeot Financial Services, the exclusive provider of Just Add Fuel. Personal Contract Purchase over 37 months. Finance subject to status. Guarantee may be required. 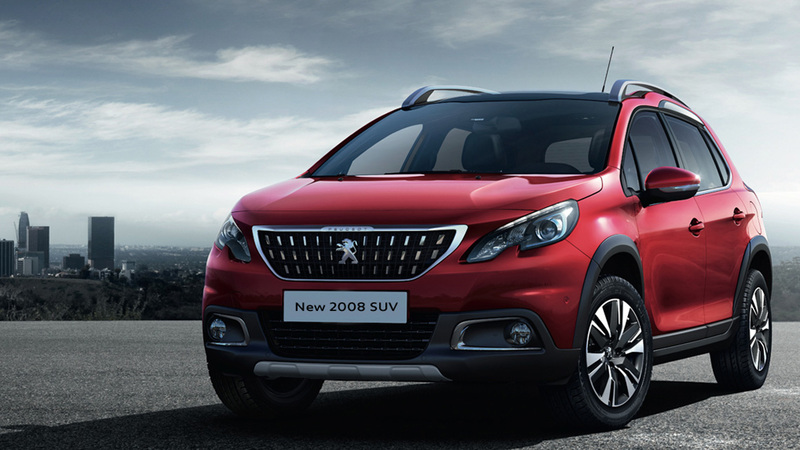 Finance provided by PSA Finance UK Ltd t/a Peugeot Financial Services, RH1 1QA. Terms and conditions apply. **Excludes 208 GTi models. 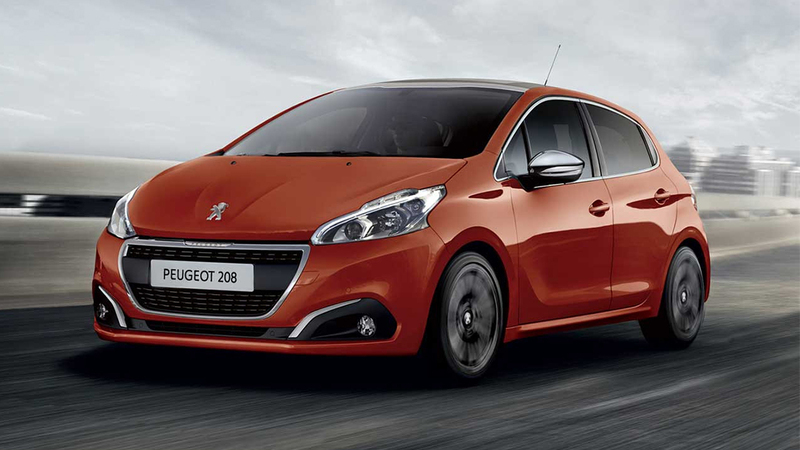 ^ Excludes 308/308 SW GT Line BHDI 150 models, 308/308 SW GT Line BHDI 150 EAT6 models, 308/308 SW GT models and 308 GTi models. A guarantee may be required. Age restrictions apply. Finance provided by and written quotations available from PSA Finance UK Limited t/a Peugeot Financial Services, Quadrant House, Princess Way, Redhill, RH1 1QA. Excess mileage charges may apply. Deposit may be required. Just Add Fuel (JAF) is subject to status. The first year Road Fund Licence (RFL) is provided with the car. Where vehicle tax is payable after the first year the Peugeot Dealer will provide customers with a cheque for the value of years 2 and 3 RFL (based on current rates). The customer must always apply for years 2 & 3 RFL. 3 years motor insurance is provided and excesses will apply. Motor Insurance underwritten by U K Insurance Limited which is authorised by the Prudential Regulation Authority and regulated by the Financial Conduct Authority and the Prudential Regulation Authority. All offers available on qualifying vehicles ordered and registered between 01/03/2017 and 31/03/2017 or until such time as they may be withdrawn by PSA Finance UK Limited at its complete discretion. Just Ad Fuel Additional Terms and Conditions.Minimum age 21, 25 or 30 on selected models, maximum age 75. Policyholder must have a minimum of 2 years NCD to use on the vehicle. All drivers must meet eligibility criteria including minimum 2 years’ full UK licence (non-telematics contracts only), driving convictions/claims limits. Payments will vary according to age, post code and annual mileage. The costs of insurance, servicing and Roadside Assistance are included within the monthly cost of JAF Passport for 3 years and are provided on a monthly pay-as-you-go basis and can be cancelled at any time without penalty or affecting the remainder of the JAF Passport contract. A guarantee may be required. Over 18’s only. Finance provided by and written quotations available from PSA Finance UK Ltd t/a Peugeot Financial Services, Quadrant House, Princess Way, Redhill, RH1 1QA. All offers available on qualifying vehicles ordered and registered between 01/03/2017 and 31/03/2017 or until such time as they may be withdrawn by Peugeot at its complete discretion. Excess mileage charges may apply. The information and images here are based on the current technical data when published. The equipment shown is factory fitted or available as an option at extra cost, depending on the model. 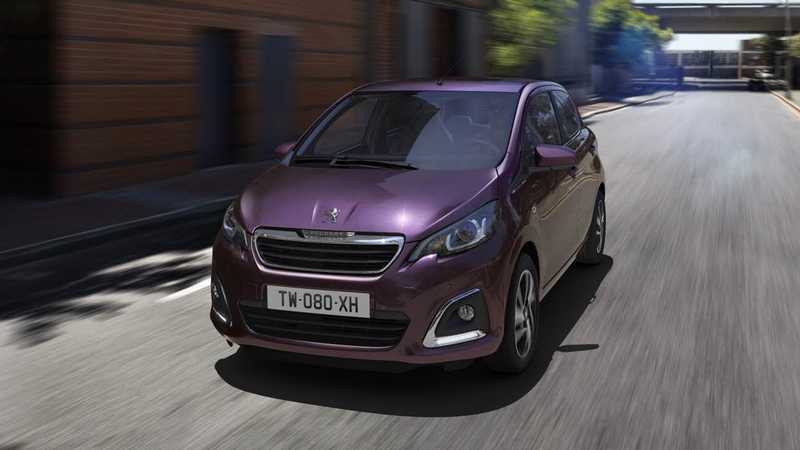 As part of a policy of continuous specification improvement, Peugeot reserve the right to modify the technical equipment, options and colours at any time. For full specification details, please refer to the specification sheet or ask your Peugeot Dealer who will be happy to help. A guarantee may be required. Over 18’s only. Finance subject to status. Finance provided by and written quotations available from PSA Finance U K Ltd t/a Peugeot Financial Services (company registration number 01024322), Quadrant House, Princess Way, Redhill, RH1 1QA. PSA Finance U K Ltd is authorised and regulated by the Financial Conduct Authority. Ownership of the vehicle will transfer to you once you have made all payments due under the finance agreement. 48 months. All offers available on qualifying vehicles ordered and registered between 01/03/2017 and 31/03/2017 or until such time as they may be withdrawn by PSA Finance UK Limited at its complete discretion On the road price includes delivery to Dealership, number plates, 12 months Government Vehicle Excise Duty and £55 Government First Registration Fee.